​In 1849, a huge amount of Chinese rotten and moldy tea seedlings arrived in the tea garden of British East India Company(EIC) in Saharanpur, India. This is the largest transnational plant theft plan EIC did after exporting opium to China via Bangladesh, in order to solve the trade deficit in China and several commodities monopolized by China. And botanist Robert Fortune (1812-1880) is the most important hunter in the project. 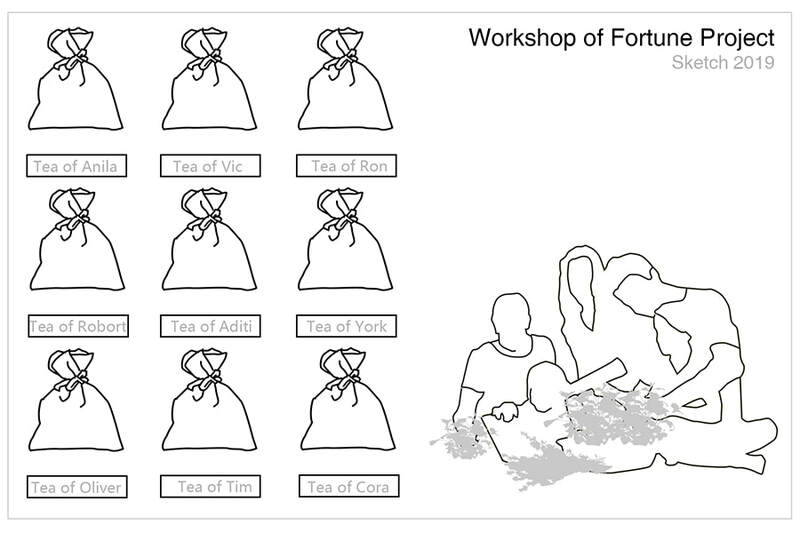 Before the tea was freely traded and appeared in the cups of people from different living condition around the world, Fortune was the first foreigner to go into the Chinese tea-making process in the mountains of China. At the same time, he also broke the Chinese government’s protection to their "tea," smuggling tea seeds out of China. 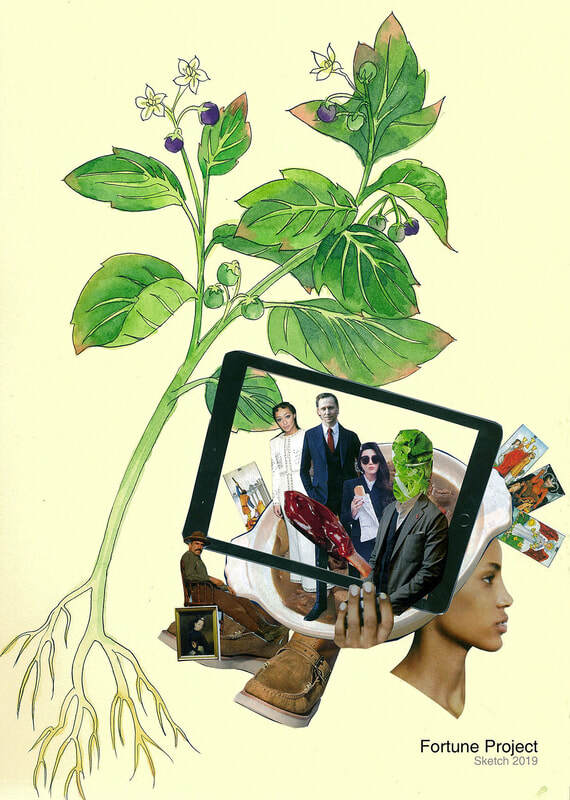 These seeds not only aggravated the gradual unbalanced trade relationship between the British empire and China. The mixed varieties of the original tea trees in India and Assam were also widely cultivated through the following colonial laws. Today, the Assam black tea we make in our cups has totally different appearances and tastes from then when the residents chewed it to boost their spirits. In modern urban landscapes, the planting of plants is closely related to the flow of capital: people choose the appropriate plant to decorate the small balcony to recall the natural life that disappears after leaving the country. Before Fortune “sneaked” tea trees to India, he also introduced many exotic Eastern flowers to the balcony of the British. Now these plants have fit in the local ecosystem and form a unique ecosystem. When a plant become a product and crowd out the living spaces of other plants through transnational trade and genetic improvement, it also changes people's eating habits: In 2015, my grand aunt planted a special tomato in her balcony. The tomatoes are small and have bright colors. They are excellent decorations on the balcony. I picked up some and tasted them, and they were sour and awkward. The tomato is very different from those we can easily but in the market today to make lettuce salad. I thought this is a new species of horticultural plants. Later I learned that Taiwanese farmers used to widely planted and sell these tomatoes as a kind of fruits 20 years ago. My grandaunt kept some of the seeds in the warehouse until recent day and took them out again. I didn’t expect that we would have changed the taste preference of the fruit. People nowadays enjoy sweet tasted fruits, and when they have the old breed of tomato, the taste is almost unpleasant. 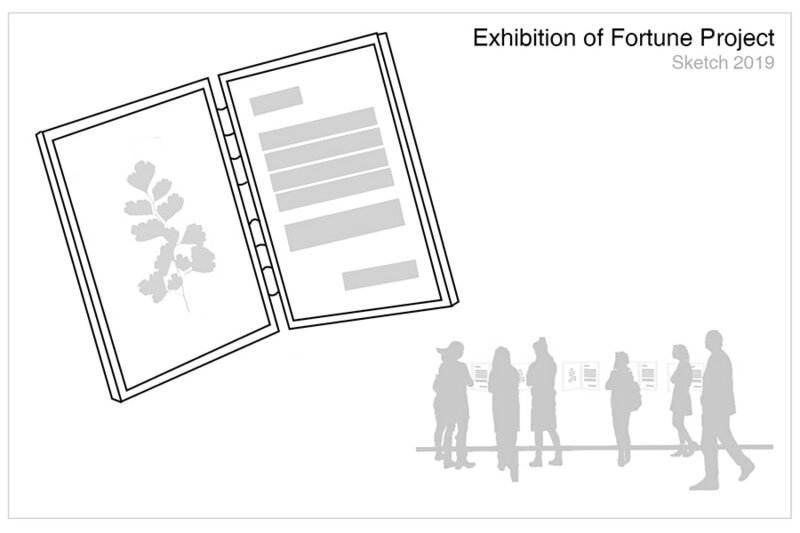 In the "Fortune Project", I hope to work with local botanists and identify edible wild plants in the city, making a paper copy of research record. And then I will cooperate with women in the local community, developing recipes for these plants together. Through online publishing, collecting plant documents and recipes, saving this special taste memory belonging to Pune Railway station. If Fortune is the tea fragrance stolen through the expanding empire and changed the map of tea for more than a hundred years, today I hope that this plan can once again bring out the issue of ecosystem changing, and "steal” back the taste of memory that belongs to the residents in the community.